Waycotts is an independent practice of estate agents and chartered surveyors dealing with residential property, land, development sites, commercial premises, businesses, hotel and leisure properties, industrial and warehouse units, offices and shops in and around Torbay and South Devon. 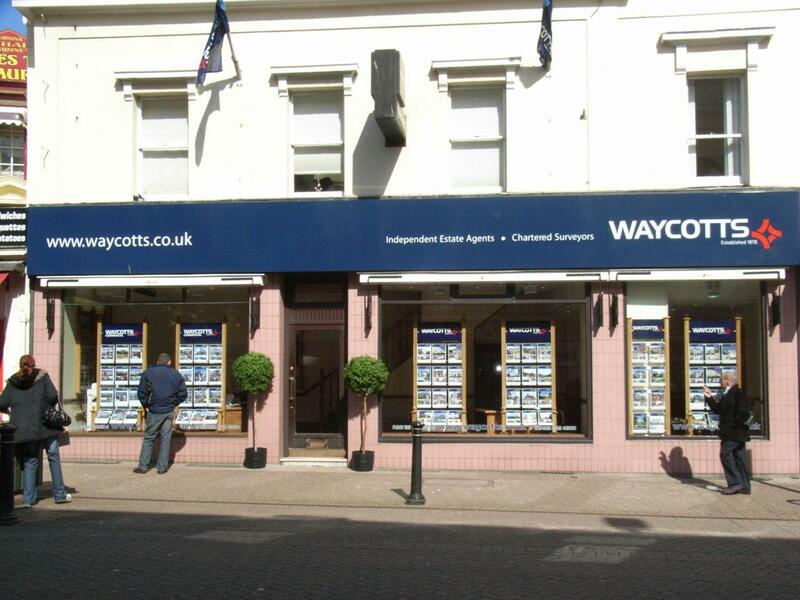 Waycotts has been established in Torbay for over 130 years (since 1878) and, as a consequence, has unparalleled experience and knowledge of the property market in this area. Waycotts has it has 17 personnel of whom 5 are Chartered Surveyors. For details of our properties go to our website. Please contact Waycotts direct for details of fees and commission structures.